Is your garden overgrown? Does it need redesigning? 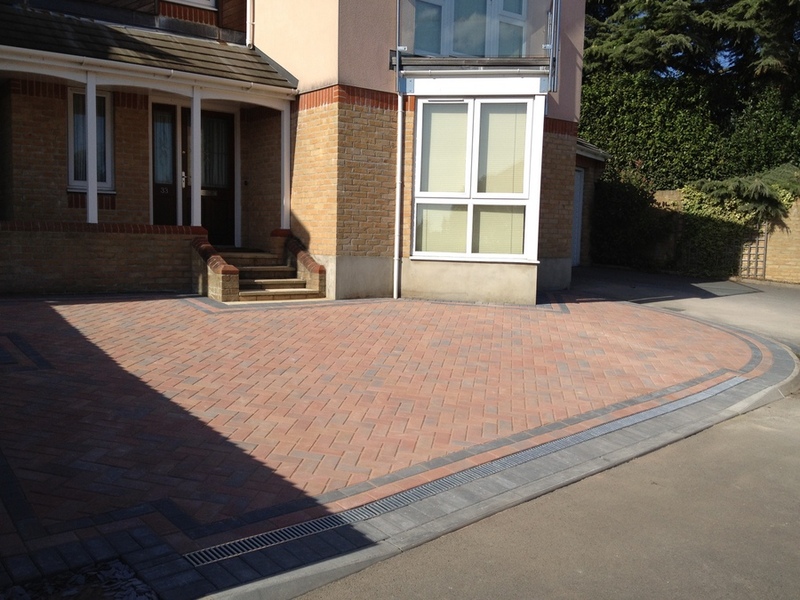 Our Poole landscapers offer a range of hard and soft landscaping services to transform your garden. You don’t have to put up with your wild, shapeless garden any longer as Bamboo Landscapes are here to help. How can our landscapers renovate your garden in Poole? 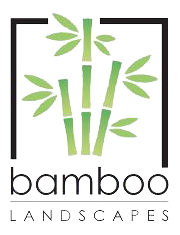 Our landscapers at Bamboo Landscapes have many years experience in garden landscaping and have a keen eye for design. With our landscaping services, you get a beautiful Poole garden you can enjoy all year round. Read on to find out more about the different types of landscaping our team can provide. With professional landscaping, you benefit from an aesthetically pleasing garden that has been designed with your personal tastes in mind. We will discuss your requirements so that we understand the main uses of your garden, and subsequently create a design that suits these uses. Whether your garden is a picturesque scene to look onto, a place to entertain guests, or a project you can work on, we will meet your requirements. A professionally landscaped garden maximises the space you have available, making your garden appear larger. A big space can seem crowded by overgrown trees or foliage that may not be located in the best place. Tending to these problems can instantly make a garden seem brighter and will let more sunlight into your premises. Furthermore, landscaping adds value to your property as house hunters are drawn to attractive gardens that require little maintenance upon moving in. Even if you don’t plan to sell your property in the near future, you can enjoy your new surroundings in the knowledge that your property is worth more than it was before. 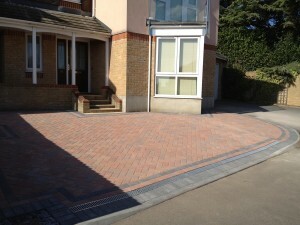 See previous work that our Poole landscapers have carried out in our gallery. If you want our Poole landscapers to transform your garden, get in touch on 01202 805882 or email us at bamboolandscapes@hotmail.co.uk.